As Ama Waterways adds new luxury river cruise ships each year, here are some facts to keep in mind to evaluate if an Ama river cruise fits with your travel plans. 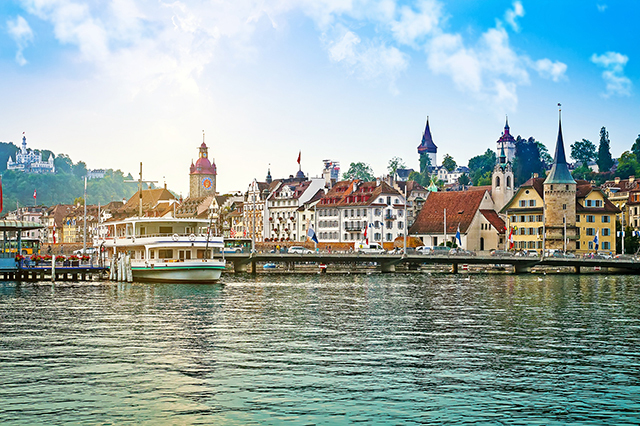 The river cruise line AmaWaterways has made its reputation on elegant design that reviewers say has elevated the river cruise experience since the fleet’s first ship launched in 2002. 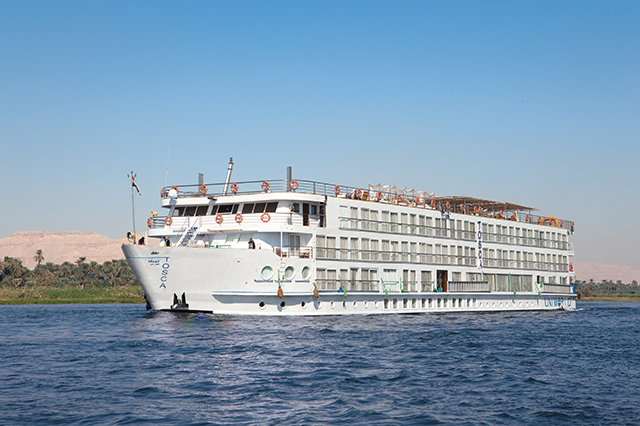 Since then, each successive ship christened for Ama river cruises has endeavored to best the last in traveler comfort. Ama Waterways has focused on in-room amenities, from marble bathrooms to ubiquitous stateroom balconies. Ama cuisine is tailored to emphasize dishes that help the traveler feel connected to the region, and its excursions offer adventurous and creative ways to quickly get to know a new destination. 2016 was a very good year for Ama Waterways, as both AAA Travel and the American Society of Travel Agents named the cruise line the River Cruise Company of the Year. Ama also was awarded Best Cruise Line by Cruise Critic that same year. Some 82 percent of staterooms on Ama river cruises have French balconies, but apparently that wasn’t enough for Ama Waterways’ designers. Since 2010, they’ve designed most staterooms to include two-seater verandah balconies, as well. At a time when some cruise lines are trying to find ways to squeeze in more customers, Ama WaterWays is designing ships that emphasize more individual space. The AmaManga, which is set to launch in 2019, will be twice the width of traditional river cruise vessels, but will only have 194 staterooms. This design will allow more space for travelers, more dining options and more entertainment venues. 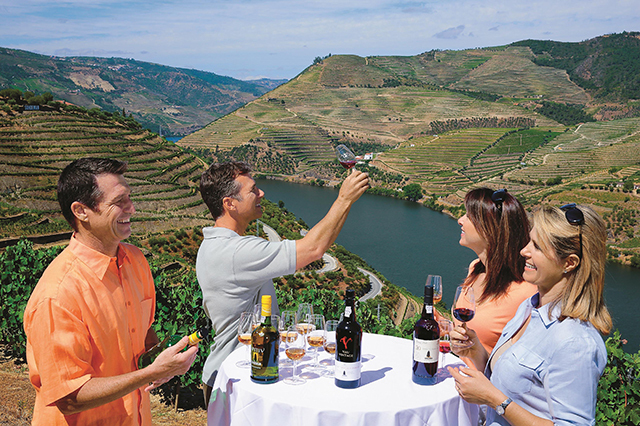 Ama Waterways’ 2017-2018 cruise season featured 95 sailings hosted by North American wine experts. 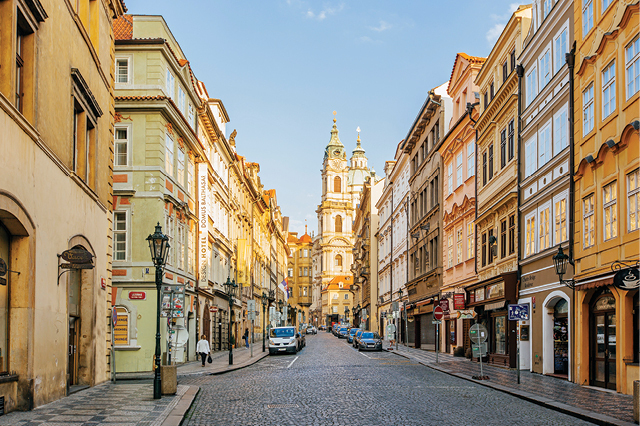 The wine experts helped travelers explore the best local wine offerings during Ama river cruises on Europe’s most important rivers. This is in keeping with Ama’s culinary focus on providing locally sourced cuisine whenever possible. One of the biggest selling points of AmaWaterways’ newest ships, AmaStella, is that it features family-friendly accommodations. Twelve of the ship’s staterooms can comfortably sleep three guests each, and six more staterooms have adjoining doors to offer families next-door accommodations. Speaking of families, the cruise line has been emphasizing its family-friendliness in recent years. It has even partnered with Adventures by Disney to offer European itineraries that are especially welcoming to young travelers. 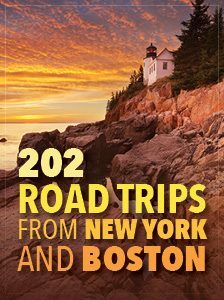 This includes action-packed excursions filled with hands-on activities. In 2017, Ama is trying out having a wellness program on board the AmaLyra, according to Cruise Critic. The personal fitness instructor on board will offer classes like yoga, Zumba and Pilates. There also will be a guided jog on board the ship. If this trial run goes well, then you will likely see more personal fitness programs on other Ama river cruises. This seems to be part of Ama’s goals to offer amenities you might find on bigger ocean cruise lines while still trying to maintain the intimacy of a river cruise. Ama emphasizes in-room entertainment and communication. Ama Waterways offers free high-speed in-room internet service through its “Infotainment System,” which also offers video on demand, and free WiFi throughout the ship. This internet service is standard on all but the Cambodia and Vietnam river cruises, which offers high-speed internet and WiFi on ship computer lounges. Most shore excursions and drinks are included in your base price, which may cause a bit of a sticker shock up front, as Ama cruises don’t come cheap. However, the flip side is that that the nearly all-inclusive price allows travelers to avoid feeling nickled and dimed once on board an Ama river cruise. While Ama cruises Europe in most of its itineraries, it should be noted that the luxury cruise line also offers river cruises in Asia and Africa, as well. While some river cruise lines are starting to branch out to include ocean cruise ships, Ama Waterways ruled out such an expansion in 2016. Instead, it is looking to expand to more exotic locales, including India. Every river cruise line has its strengths and weaknesses. Work with a AAA travel agent to evaluate what cruise lines and itineraries work best for your needs for your next river cruise vacation. Have you traveled on Ama river cruises before? What’s been your experience? You can leave your comments below. 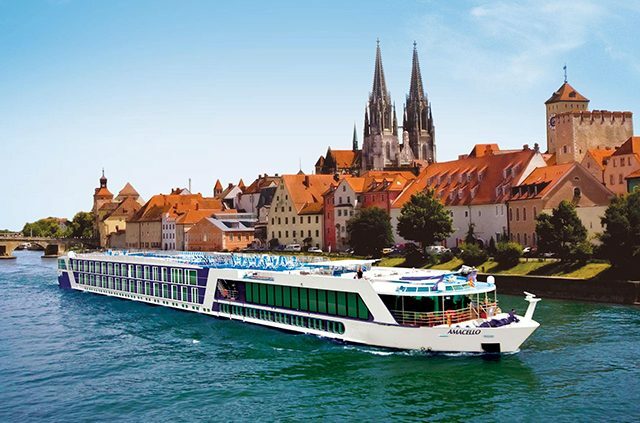 Book a river cruise vacation with AAA. Article tags: a cruise, AAA, all inclusive, ama cruises europe, ama river cruises, cruise critic, cruise lines, cruise ships, cruises, cuisine, dining options, disney, entertainment, fitness, fitness instructor, ocean cruise, ocean cruise lines, ocean cruise ships, personal fitness, river cruise experience, river cruise lines, river cruises, the cruise, the cruise line, the river cruise, the river cruise line, travel, vacation.